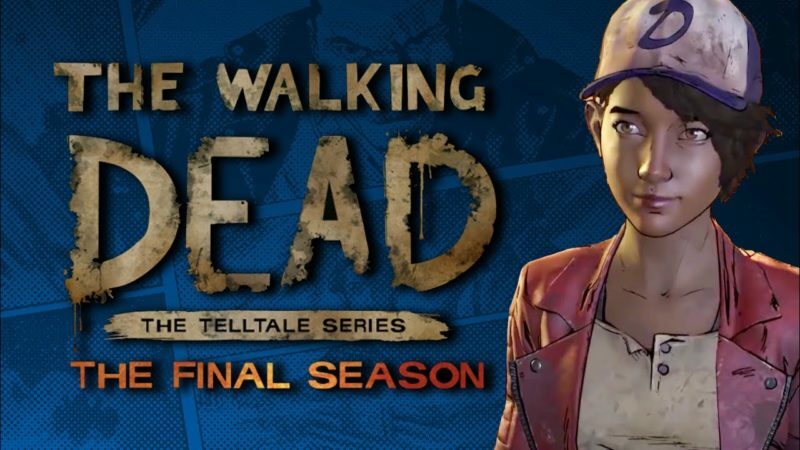 A desenvolvedora de jogos de aventura Telltale Games declara falência, mantendo apenas o foco em terminar a última temporada de The Walking Dead, sendo assim, todos os títulos futuros, como The Wolf Among Us 2 e Stranger Things, estão cancelados. I can confirm that I have been laid off at my cool video game job, along with everybody else. This was a dream job and I will miss my friends terribly. Going dark for a bit, but I am available for freelance and contracted work. Hey, is anyone looking for an empathetic, kind Narrative Designer/Game Designer/ Writer for full time or contact work? Asking for me. I don’t have a job any more.